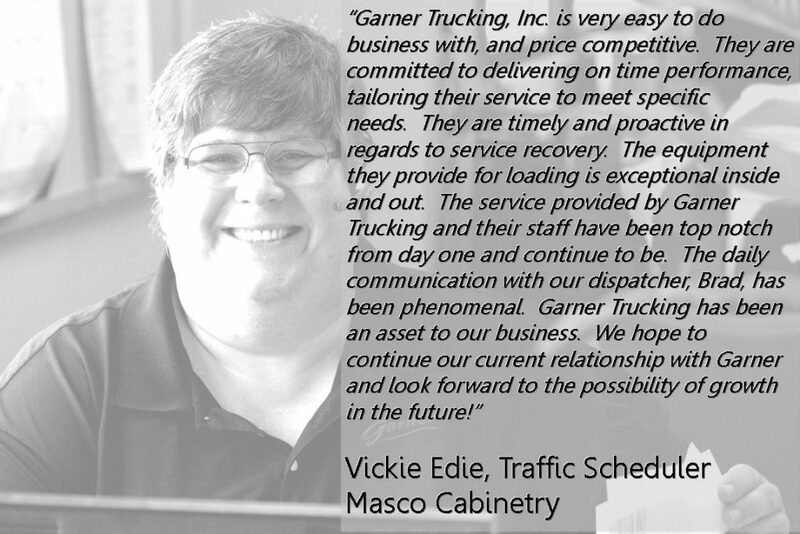 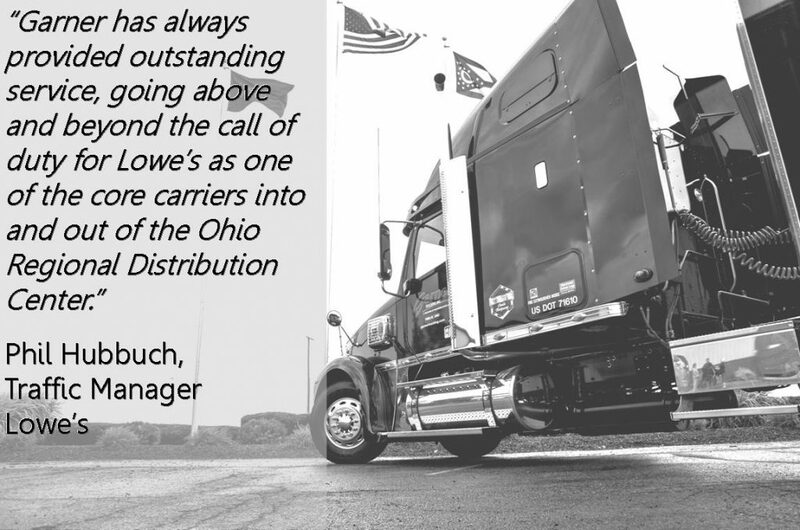 Testimonials - Garner Trucking, Inc. - Garner Trucking Inc.
Testimonials – Garner Trucking, Inc.
You Are Here : Home Testimonials – Garner Trucking, Inc. 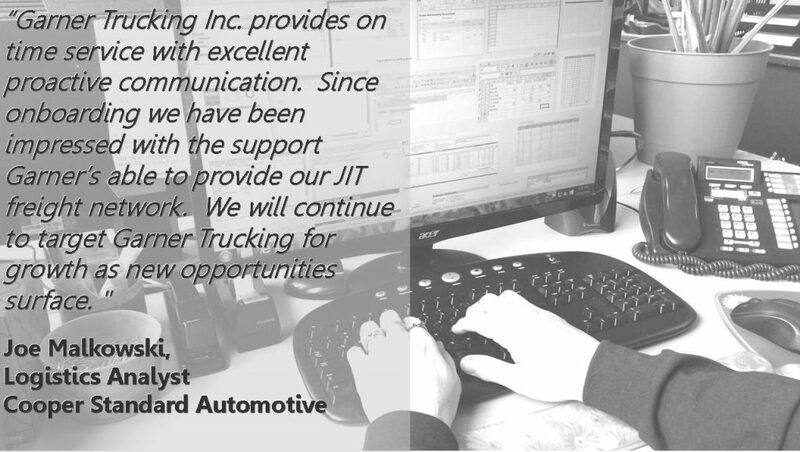 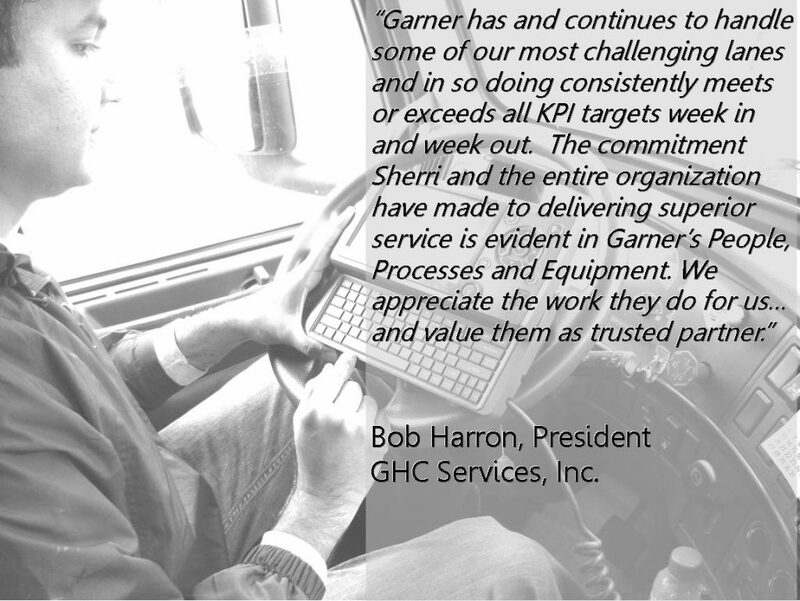 These are testimonials from our valued clients and partners. 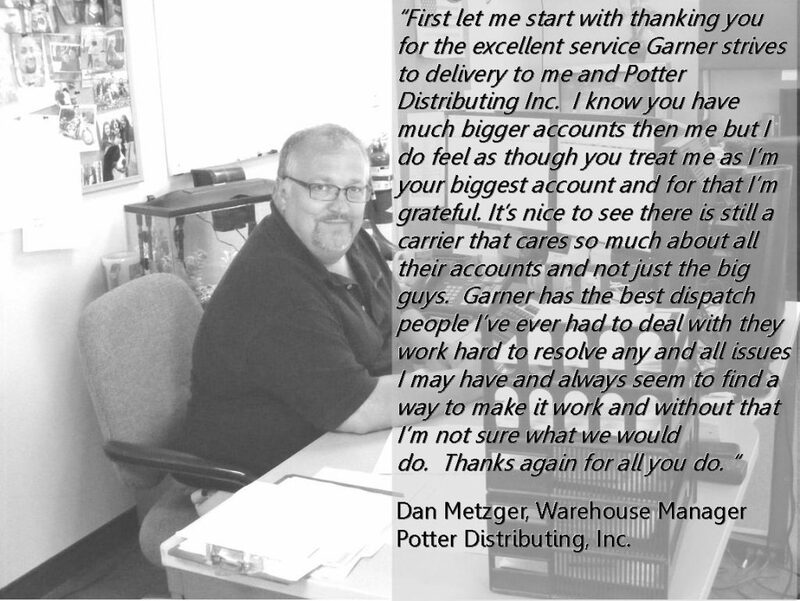 Dan Metzger, the warehouse manager at Potter Distributing Inc., is also pleased with Garner’s services.